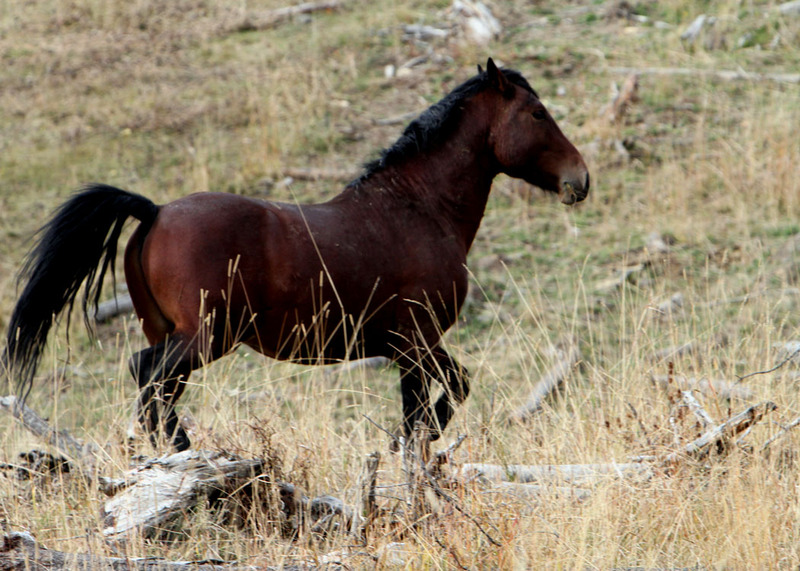 As of October 24th the ESRD is still awaiting an independent report based on the input of all stakeholders in the wild horse issue, including WHOAS. This report will then be forwarded to Minister Diane McQueen with our hope that this information will stop the issuing of capture licenses. WHOAS is still optimistic that our input against the issuance of capture licenses for the 2012-2013 season as well as the overwhelming letter writing, emails and petitions campaigns will also have a positive outcome. 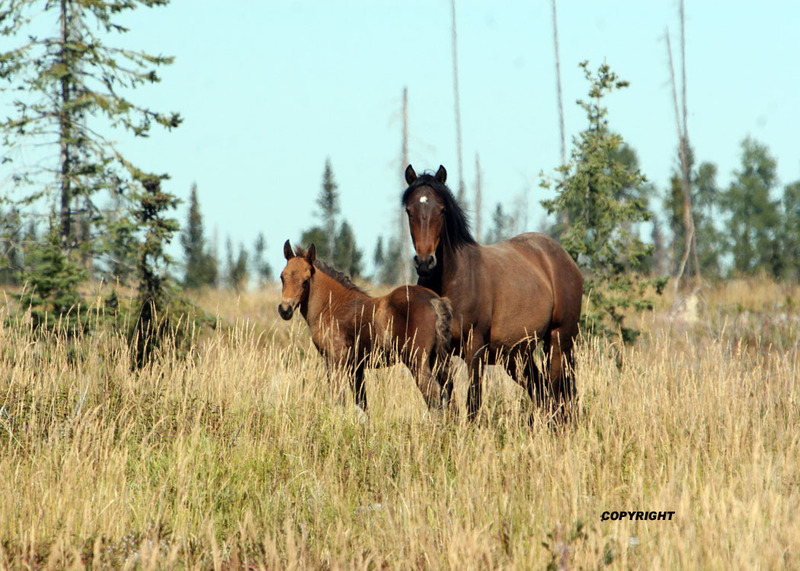 Still it is important that you, as concerned Albertans, continue to write and/or email stating your objections to the capture of the wild horses. 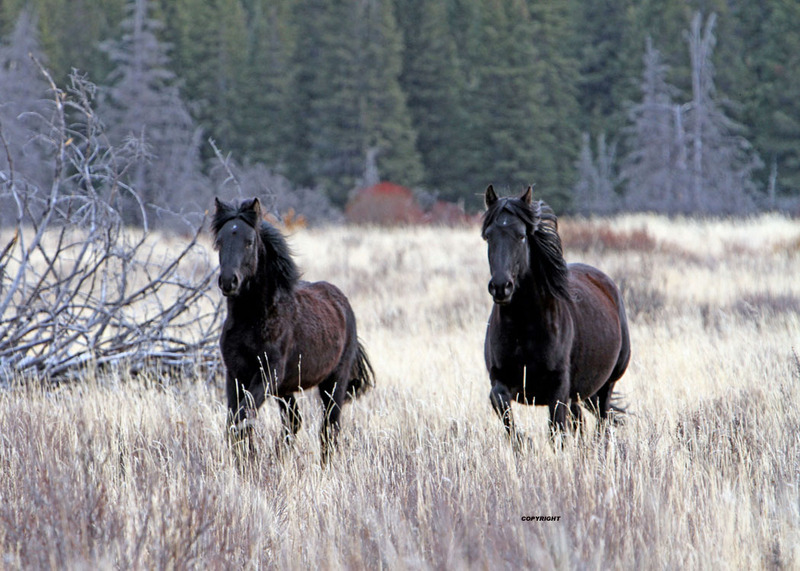 We have outlined our reasons in previous blogs about the importance of the wild horses to the ecosystem and their role in our Alberta heritage. 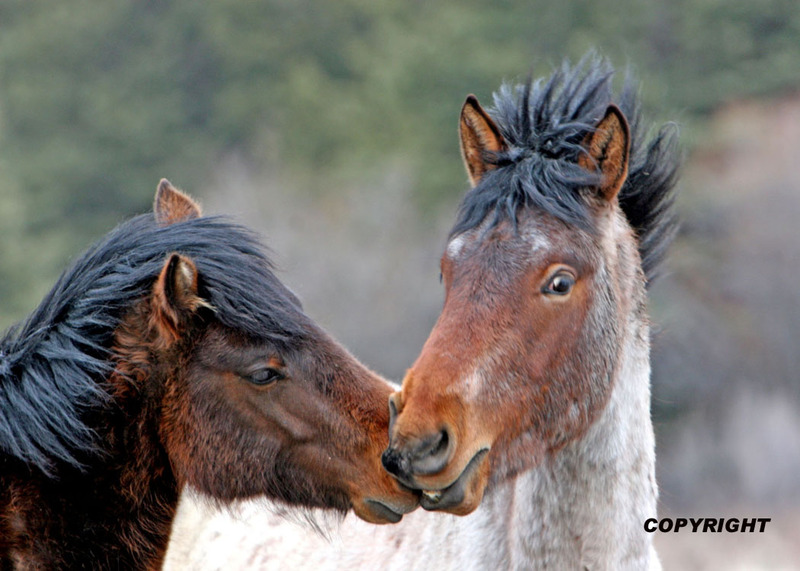 We owe so much to the wild horse and they deserve to be protected. WHOAS will also be in attendance at the Spruce Meadows Xmas Fairs in November where we will have an educational display and be selling our calendars. Again this year’s calendar features 14 months with beautiful pictures and brief narratives of my observations while taking these photographs. 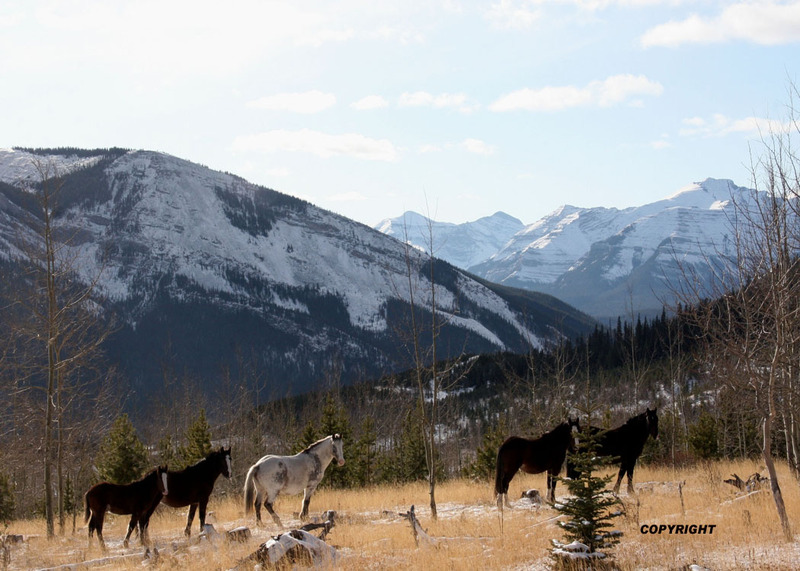 I also happy to report that I am working with another group of indviduals who have the same love for the Alberta wild horses as do I. These people are collaborating in the making of a documentary on our wild horses and the obstacles they face in surviving in this province. Some members of this group have produced similar documentaries all over the world including Africa and Antarctica. Hopefully we will have it before the public in a short period of time.